What Are the Consequences of Putting Your Light Under a Bushel? - Taylor Halverson, Ph.D.
Mountains surround the Sea of Galilee. Jesus chose one of these mountain to deliver His sermon. That context provided amplifying, reinforcing context for the principle He taught. Everyone in His audience would have had experience of seeing the sparkling lights of fires and candles burning at night in villages atop the mountains that ring the Sea of Galilee. Even today, visitors to the Sea of Galilee can see the beautiful lingering lights of Galilean villages, now alight with the miracle of electricity, glowing in the darkness. We all understand the obvious visual consequences of covering a candle with a bushel. The light is immediately masked. Darkness prevails. What we may miss is Jesus’ brilliant object-lesson. Burning light is permanently extinguished when we remove the oxygen. If we cover our candle with a bushel, we may remove the oxygen, extinguishing the light. When we listen to Jesus’ call to let our light so shine, we may think that covering our light every so often could hardly be a problem. But if we remove the oxygen required to keep our candle brightly lit, because we have covered it with suffocating darkness, we may permanently extinguish our light so that even if we removed the covering of the candle, there would be no light left to share. 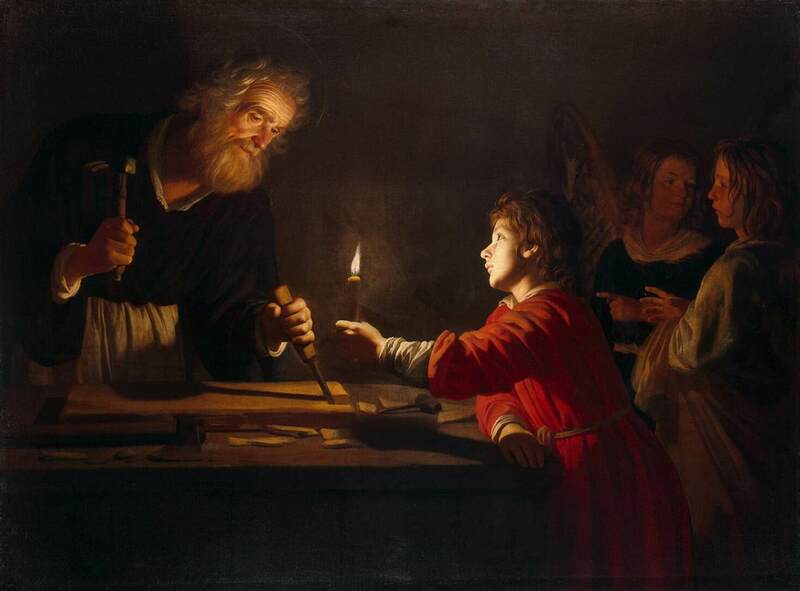 So, perhaps, one of the lessons not to be missed of Jesus’ pithy statement is that we should keep our light of truth and love clearly and permanently lit by never extinguishing it through the fear or carelessness of covering it.